A family run business established over 39 years. Specialising in BMW & Mini Sales and Servicing. Competiting with car supermarket prices without losing old fashioned values. 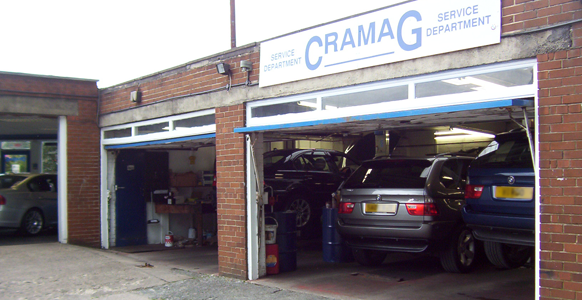 Here at Cramag, our service department is fully equipped with the latest diagnostic equipment for service repairs and M.O.T. With savings up to 50% on main dealer labour, we can offer excellent servicing packages along with free courtesy cars for your convenience. 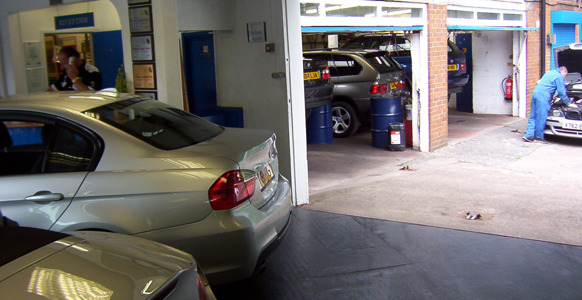 Cramag’s fully trained technicians have carried out work on BMW vehicles for many years so you can rest assured that you will receive a high standard of work as well as friendly, efficient service. Please contact David our Service Manager on 01132 500999. 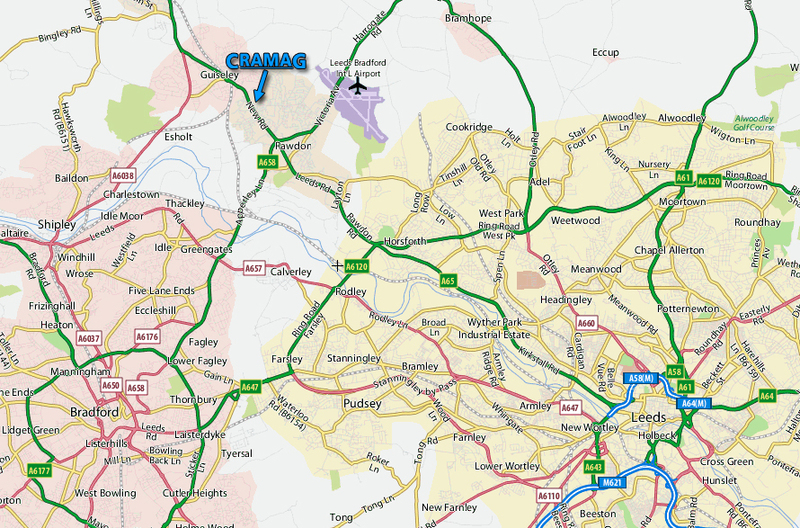 Since changes in European Law in 2003, your BMW can now be serviced by Cramag without any invalidation of the manufacturers warranty, provided the service is carried out to the manufacture’s schedule so why pay more? Copyright © 2014 Cramag. All rights reserved | VAT registered 371 5000 90 | Web Design by Chris Moss.